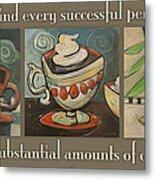 There are no comments for Three More Cups Poster. Click here to post the first comment. 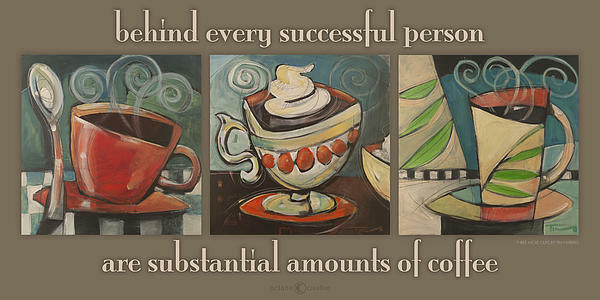 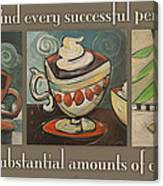 "Three More Cups" poster which incorporates three of my whimsical mugs (all available separately elsewhere on my site. 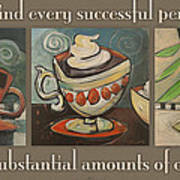 How about purchasing a set of them individually on canvas or archival paper and make an arrangement of them?